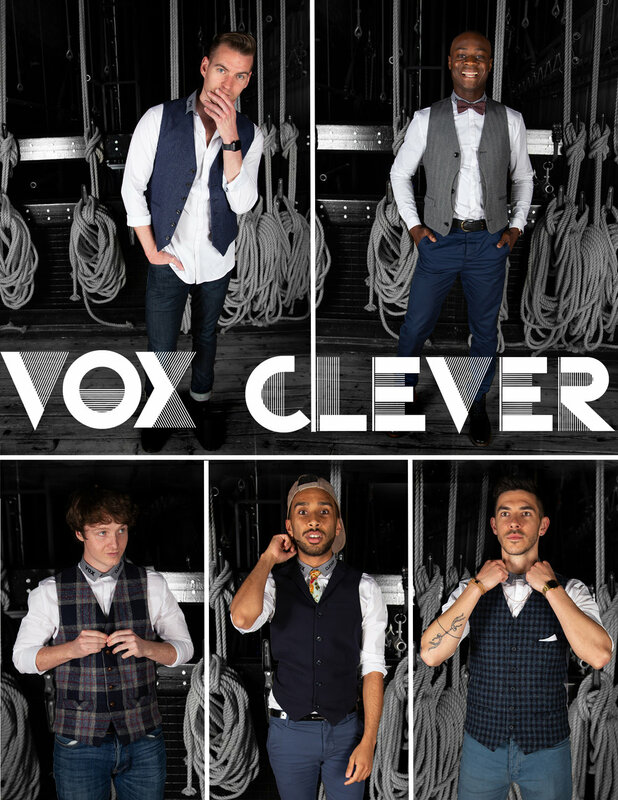 Vox Clever are a funky, fresh 5 piece vocal harmony group from the UK. These men have honed their musical and vocal skills in venues and theatres across the world. They are not only incredible singers, but amazing musicians too. Music is what we love. It doesn’t matter the genre, the theme or the age of a song. If it makes you feel something, it’s worth listening to…and singing at the top of your voice! You might have seen these men in London’s West End, or in some of the worlds most famous theatres and venues, or even on national television. 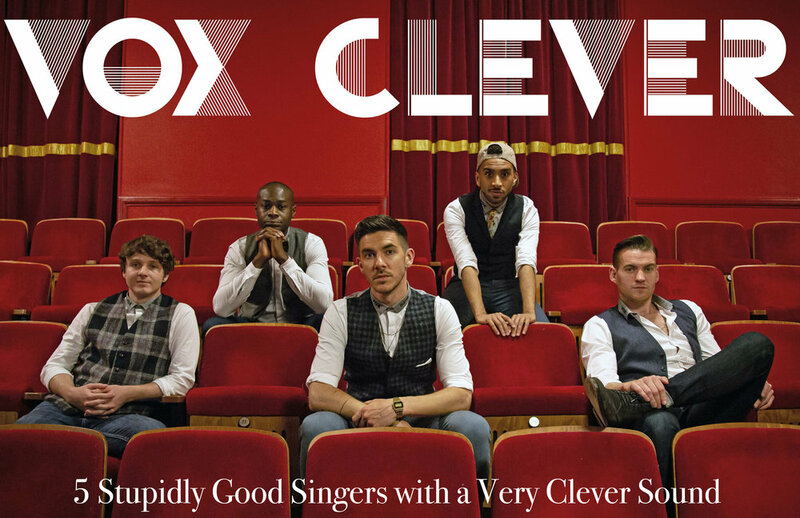 You can see Vox Clever now, singing songs by Bruno Mars, Sia, Michael Jackson, Dua Lipa, Stevie Wonder, Beyonce, Marvin Gaye plus many more, all in mesmerising 5 part harmony. The music you love, but arranged and delivered in a very Clever way!